As the clock edged closer to midnight Thursday, when the government technically runs out of money, the timing of a Senate vote on a budget deal was still unclear, and members of the House, who would need to vote on what the Senate passes, were warned they might need to do so between 3 a.m. and 6 a.m Friday. 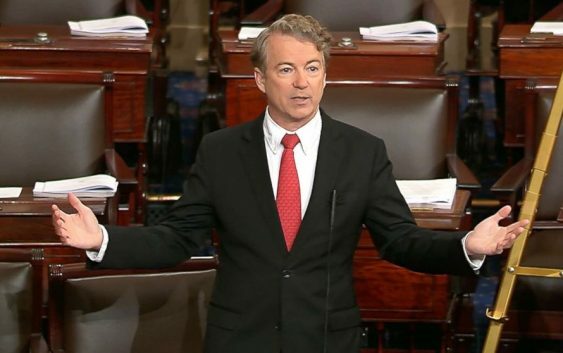 The Senate vote was being delayed by Kentucky Republican Rand Paul as he tried to force a vote on an amendment that would effectively undermine the budget deal. 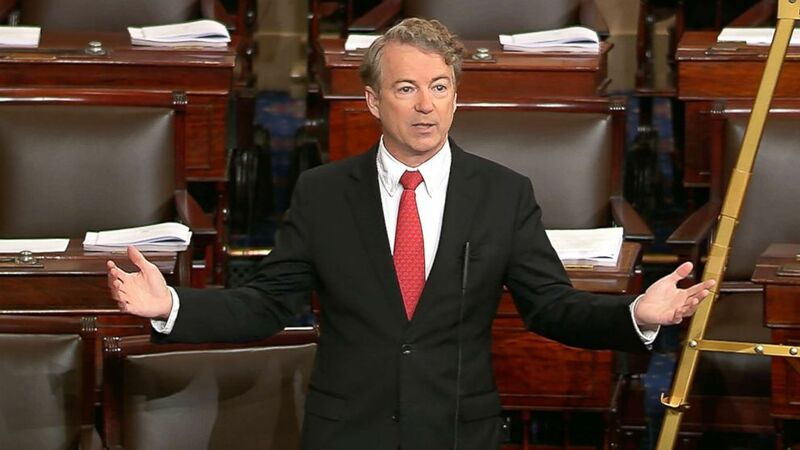 While Paul says he does not want a government shutdown, he’s opposing the deal claiming the price tag is too big – and that instead of spending more on defense, the U.S. should withdraw from Afghanistan. While lawmakers and aides on Capitol Hill were broadly optimistic a shutdown – or an extended one – would be averted, the fate of the budget deal remained in question into the evening. 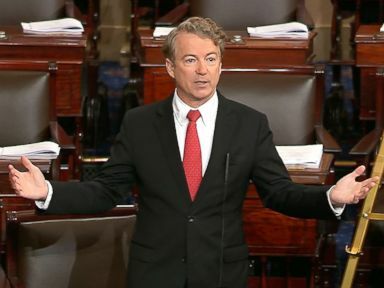 While lawmakers and aides on Capitol Hill were broadly optimistic a shutdown would be averted, the fate of the budget deal remained in flux into the evening. 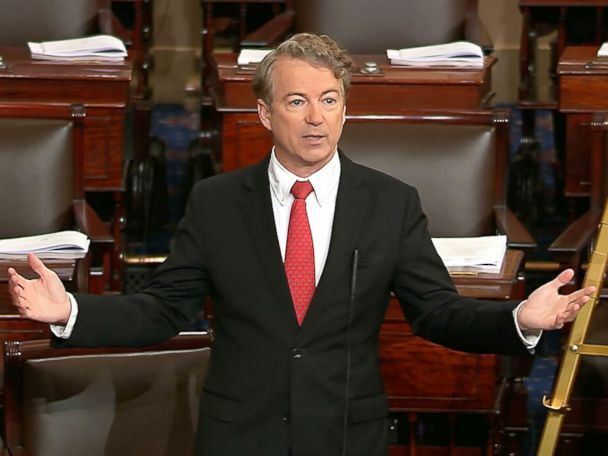 Meanwhile, the longer the delay lasts in the Senate, the more time liberal Democrats and Republican fiscal hawks have in the House have to whip up votes against the bill in their chamber. They oppose it on concerns over immigration and deficits, respectively. Many lawmakers of both parties privately signaled the expectation that the bill will pass but by a razor-thin margin. The uncertainty was keeping the capitol on edge.